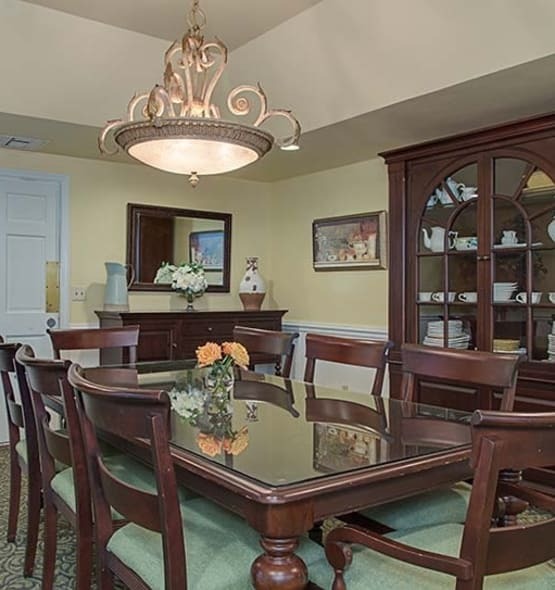 Grand Villa residents enjoy apartment accommodations that are designed for comfort and safety. Options range from cozy studios to spacious one bedrooms. Our goal at Grand Villa is to provide a home, a community, and a family. 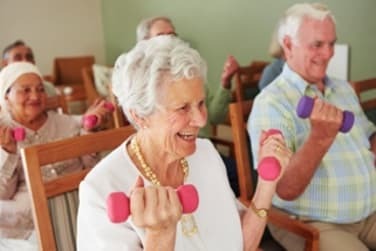 Our mission is to provide residents with an enriching lifestyle based on good health, safety, and fun. Our commitment is to act with integrity, protect privacy, maintain dignity, and encourage independence in a family environment. 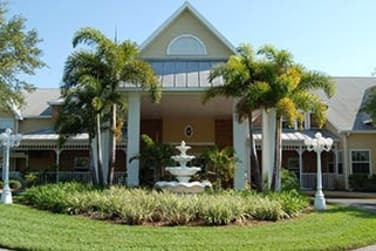 Thank you for considering Grand Villa of Largo. We hope you will choose to join our family. Call today for more information and to schedule a personal tour. Welcome to Grand Villa of Largo. 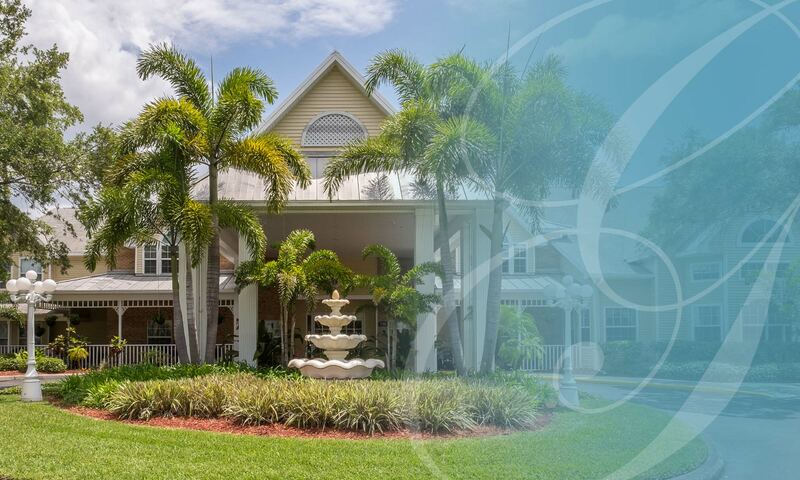 Our beautiful, Assisted Living and Memory Care Community is centrally located in Pinellas County, Florida and offers features and amenities to help residents maintain their independence and get the most out of life! 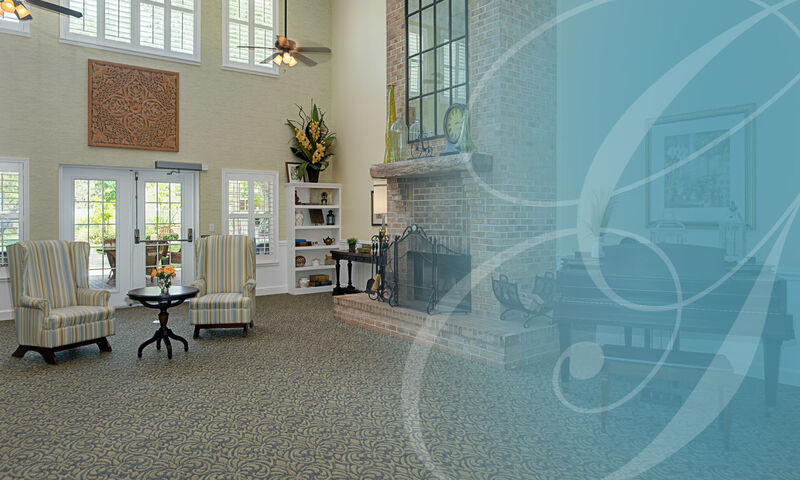 Grand Villa offers a continuum of lifestyle options, including Assisted Living, Personal Care, Memory Care, and Respite Stays. Residents only pay for the services they require and use. Our all-inclusive monthly rate means there are no billing surprises. Everything from dining to housekeeping, social and recreational activities, and so much more, is always covered. 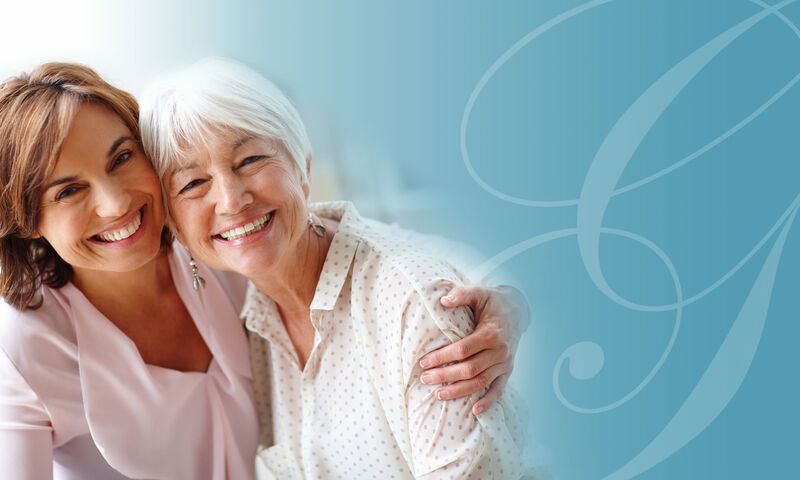 At Grand Villa our unique state of the art Resident Care Technology provides peace of mind by helping to ensure that care is provided as needed. An added feature is the state of the art Medication Management, including medication ordering and delivery services by a preferred provider, which improves accuracy and timely medication delivery. Our home-like environment is a welcoming and comfortable place to relax and socialize with friends. 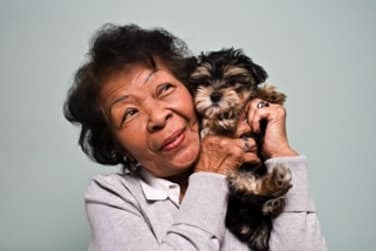 We take pride in offering a wide variety of activities, parties, classes, and lectures to entertain and engage our residents. Whether maintaining flexibility in our yoga class, taking a weekly excursion to local attractions like the Salvador Dali Museum, or simply relaxing with a good book on our outdoor patio, there is always something for everyone. What sets this place apart is the level of caring and love that the staff gives the residents.